Invite youth to live their faith every day (discipleship). Intergeneration Faith Formation is an approach to religious formation that incorporates every generation within the parish community, not just the children or youth. 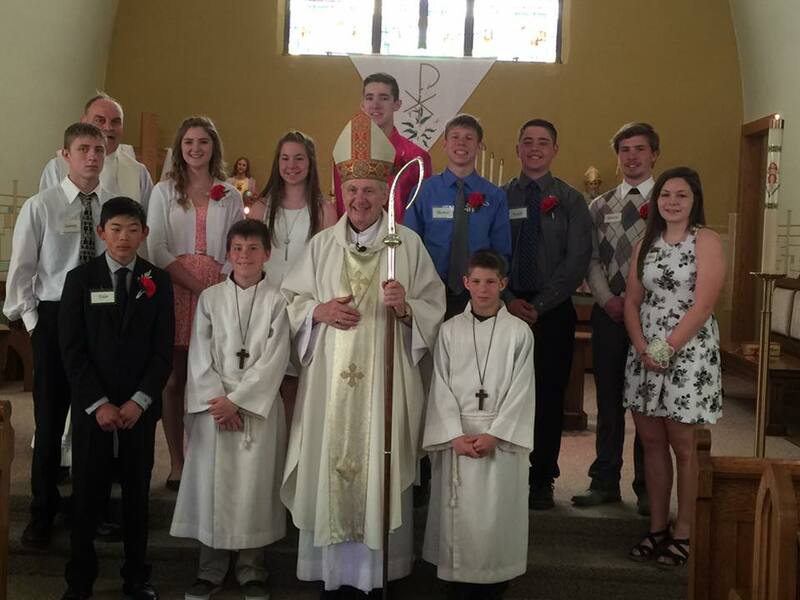 It was established in the Diocese of Des Moines more than 15 years ago. The parishes who use intergenerational formation show that it nurtures children, adolescents, and adults to identify with and integrate into the parish faith community because their learning and formation takes place in the context of community: all ages learning together. One of the key features of intergenerational faith formation is the use of take home materials for the family: no matter what size or developmental period the family is in. For more information contact John Gaffney. The Catechesis of the Good Shepherd is an approach to the religious formation of children from age three through adolescence that was established and approved in the Diocese of Des Moines more than 10 years ago. Catechesis of the Good Shepherd highlights essential aspects of the Christian message that nurture the child’s need to love and be loved and the child’s capacity to enjoy God’s presence in her/his life. It is rooted in the Bible, the liturgy of the Catholic Church, and the educational principles of Maria Montessori. One of the key features of the Catechesis of the Good Shepherd is the use of catechetical materials specially designed for children. Another feature is the use of a prepared environment, called an atrium, to foster children's religious life. For more information please contact Mary Heinrich.